Most advisors are not at the point in their life where they are actively looking to transition to a different firm or model today. They’re not calling recruiters or hiring managers and proactively doing due diligence on all of their options. While there are advisors who are currently actively looking at recruiting options, most advisor recruiting leads generated are more passive than active. 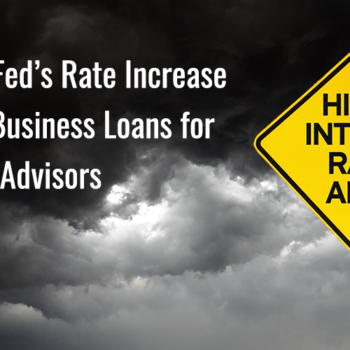 For some advisors, it is a long process to consider moving firms or changing models. Others will experience the scenario where the straw broke the camel’s back and once a decision to move has been made will try to do it as quickly as they can. For passive advisors who are generally happy where they are at, isn’t overly excited about the prospect of transitioning their clients, and will likely remain passive until a triggering event happens in the future. However, some advisors that aren’t currently active in exploring recruiting options aren’t always passive, but poised. These advisors can be the most ideal recruits because while they aren’t actively seeking out recruiting opportunities, they are open to the perfect recruiting value proposition that presents itself. Advisorbox of course loves to help advisors who have already made up their mind that they are moving firms and want to evaluate and compare their options. However, we also love working with advisors who aren’t actively looking now but would be poised to move if the “right” scenario presented itself. If you’re happy at your current firm but have an open mind to hear about your options, recruiting managers want to speak with you. Many of the advisors we help transition weren’t irate at their manager or actively looking to move tomorrow. Recruiting managers want to speak with poised advisors who are doing well, but who also have an open mind to hear what they are offering. Sharing about your practice and goals and seeing if there may be synergy with a different firm, transition package, platform, support structure, and culture can be both rewarding and educational. Knowing you have options is one thing, but being poised after a little due diligence can put you in the best scenario if something changes. If you are generally happy but open minded and poised for something else, something better, we would be pleased to share options matching the value needed to move from poised to active. 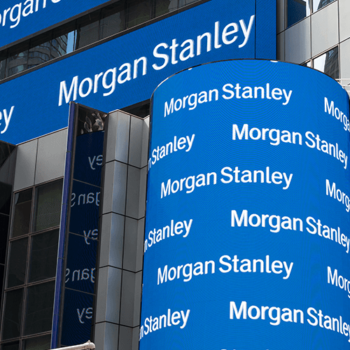 Is Morgan Stanley Being Overly Aggressive with Non-Protocol TROs?